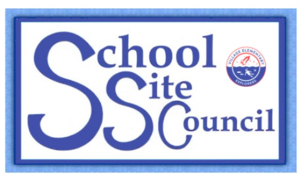 Site Council Meeting- Tuesday, February 12th. 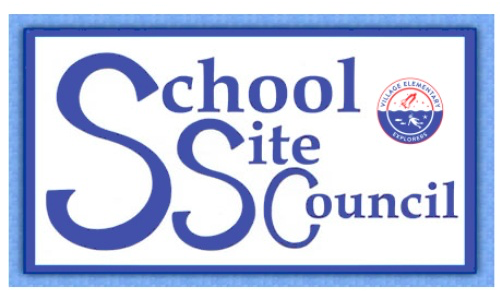 Our next Site Council Meeting is Monday, April 15th from 3-4 PM in the Valentine Conference Room. Click here for the agenda.